The House Judiciary Committee is looking to interview—and will subpoena if necessary—Justice Department (DOJ) official Bruce Ohr and his wife, Nellie Ohr, along with several current and former FBI and DOJ officials. The DOJ confirmed that the committee reached out to them in regard to the interviews. House Judiciary Committee Chairman Bob Goodlatte could issue orders as early as the coming week, according to the Hill. Goodlatte’s committee is part of a joint investigation with the House Oversight and Government Reform Committee into decisions made by the FBI and the DOJ during the 2016 election. The committee’s interview requests come on the heels of revelations that Bruce Ohr maintained contact with former British spy Christopher Steele for more than a year after the FBI terminated ties with Steele for leaking to the media. Ohr then became Steele’s back-door conduit for feeding information to the FBI. 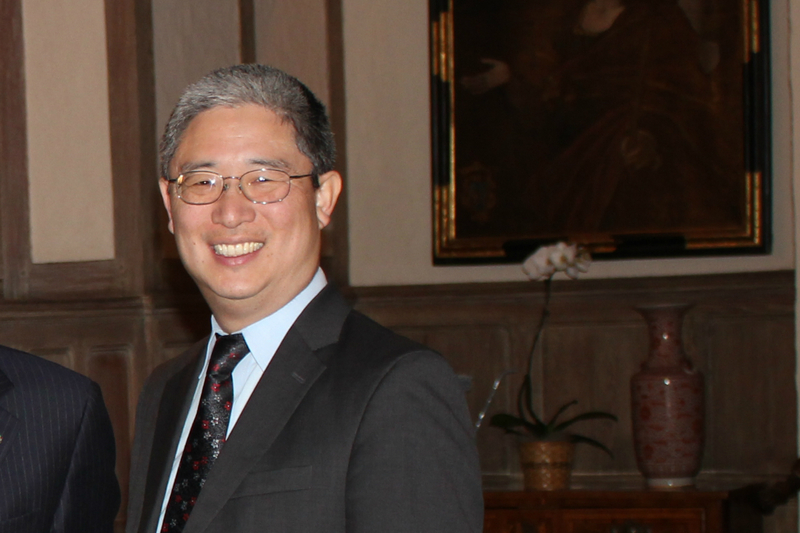 Ohr also attempted to reinstate Steele with the bureau and link him into special counsel Robert Mueller’s Russia probe. The pair remained in contact until mid-November 2017. The revelations are problematic because Ohr has no official role in the Russia investigation and Steele had been prohibited from collecting intelligence on behalf of the FBI. The problem is compounded by the fact that Ohr’s wife, Nellie Ohr, worked for the same opposition research firm as Steele, Fusion GPS. Steele authored the opposition research dossier on then-candidate Donald Trump that was used to secure a warrant to spy on former Trump campaign volunteer Carter Page. Many of the dossier’s claims have been debunked while the rest remain unverified. It was the Hillary Clinton Campaign and the Democratic National Committee that ultimately paid for Steele’s work. FBI and DOJ officials who used the dossier to apply for a secret court surveillance warrant on Page failed to mention that fact to the judge. Ohr met with FBI officials Peter Strzok and Lisa Page shortly after meeting Steele in late November 2016. Strzok, Page, and Steele were found to be strongly biased against Trump. Congressional investigators have reviewed text messages that show Steele and Strzok were willing to take action to stop Trump from becoming president. The messages show Strzok musing about impeaching Trump days after joining special counsel Mueller’s team. The committee is also looking to interview current and former FBI and DOJ officials James Baker, Sally Moyer, Jonathan Moffa, and George Toscas. 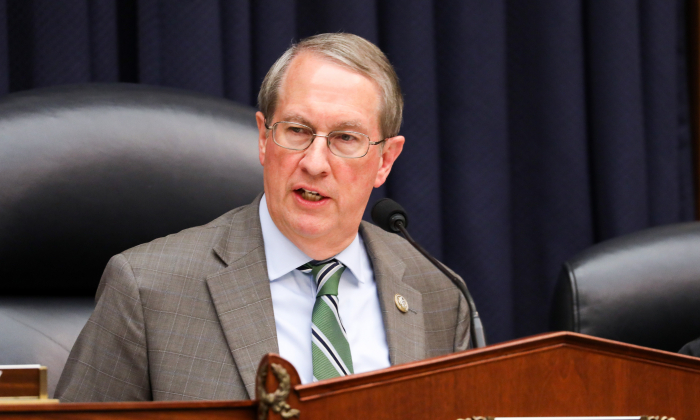 In January, Goodlatte reached a deal with Deputy Attorney General Rod Rosenstein to interview a number of DOJ and FBI officials, including Ohr, Baker, Moyer, Strzok, Page, FBI assistant directors Gregory Brower and Bill Priestap, and FBI special agent James Rybicki. Since then, only Page, Priestap, and Strzok are publicly known to have testified. Chairman of the House Intelligence Committee Devin Nunes referred several of the above officials to Goodlatte in a letter in late June. Baker, Brower, Page, and Rybicky have resigned from the FBI.